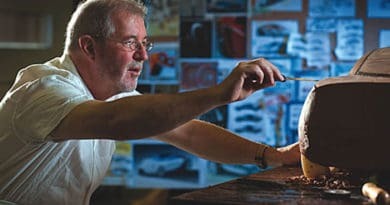 Home » Featured » How to become a Car Designer? The development of a car takes a lot of people working together in harmony. “Harmony is a key here. The marketing team and the bosses decide the intent of that vehicle: Is it a sports car? Is it a supercar? Is it a family saloon? SUV? Super saloon? The basic idea is thrown at the engineers and designers. So the form has to follow a function. And design often takes a backseat if it compromises the functionality of a car, bus, truck, MPV, etc. 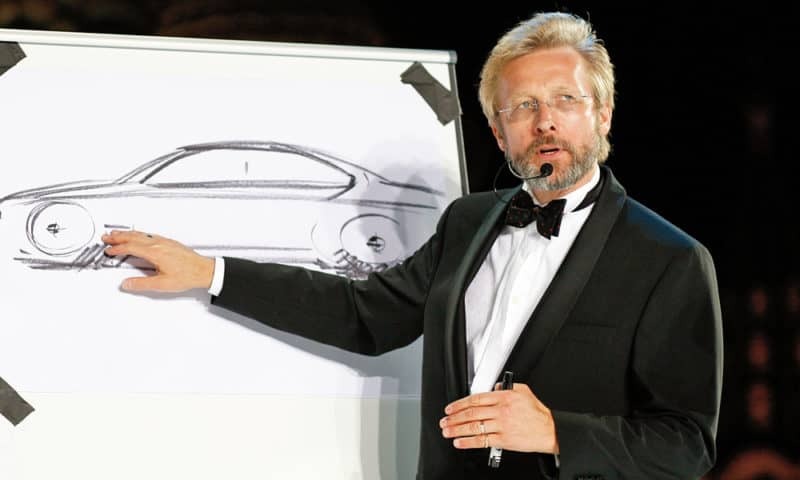 Exterior designers start out with making several sketches of what a car should look like. Some prefer to start out with pencil and paper, others move straight to the 3D CAD tool. In the later stages then move to clay model and carve out their concept. Interior designers have a more difficult job in my opinion because people often overlook a mediocre exterior design if the interiors and features are at par with the competition. Car passengers are constantly interacting with the interior elements like buttons, steering, seats, cubby holes, etc. Imagine if button placement is wrong, seats are not comfortable, the dashboard is too high and hampers visibility, or it just looks dated. Yeah, even one of these things will drive me nuts. Trim & Colour Designers take decisions of what materials are to be used inside and outside and car. Materials such as leather, fabric, carpets, plastics, chrome, carbon fiber, alcantara. They have to take into account the cost, colour combinations, and overall ethos of the vehicle. They are the behind popularity of alcantara steering wheels in most sports cars nowadays. It also helps tremendously when car designers are also aware of basics for car mechanical and design limitations. Engineers find them easier to work with and it can speed up the design process. Sometimes you might not find a seat at automotive design course. In that case, your second best option is the industrial design or industrial engineering program. Some of the good bachelor design programs prepare you well by going over the mechanics of automobiles and vehicle dynamics. Accuracy is a big part of it, therefore, get ready to take math classes. You will also be taught to use tools like CAD softwares. Since car designing is a specialized job, getting a masters degree is a good idea. Many famous car designers took masters degree to get higher positions in a company. Sometimes complementing your design skills is also a good idea, therefore one can also consider masters degree in industrial design, aerodynamics, or industrial engineering. Your main focus while taking formal education should be on building your portfolio. You need to be constantly looking for good internship opportunities. This way you’ll get to work will experienced professionals, understand the industry better, build connections and portfolio. You could have gotten away by using just pencil and paper to sketch car designs a decade ago. However, today you need to be able to use computer-aided-design softwares to fit into the industry. 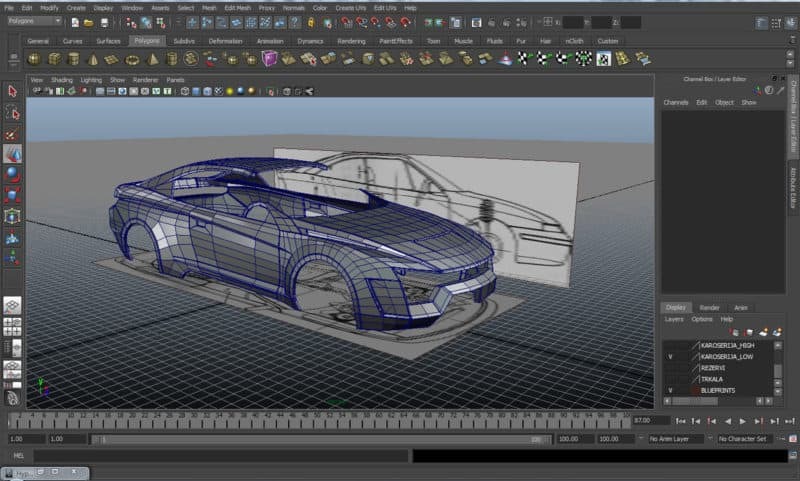 Once you master some of these tools, car designing becomes a much faster process. 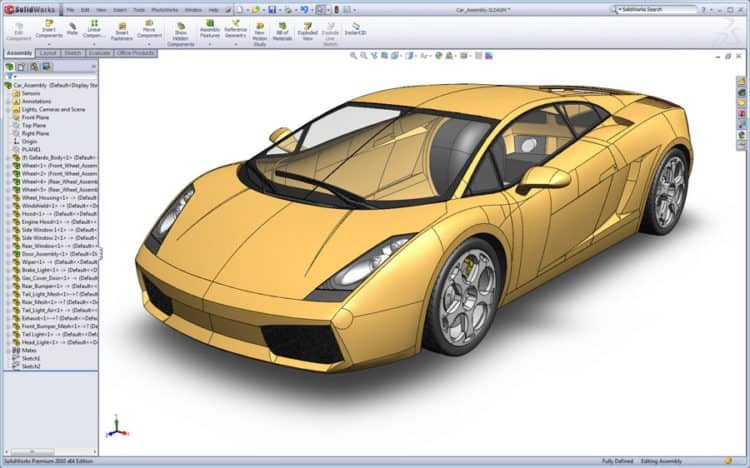 1) Alias by Autodesk: Great tool for sketching and modeling automotive designs. Alias is one of the software used by Aston Martin. 2) 3Ds Max: This tool is used by professional designers to make high-end renderings. Apart from this, this can also be used to develop virtual reality projects. 3) Blender: If you need a cost-effective solution, Blender should be your pick. 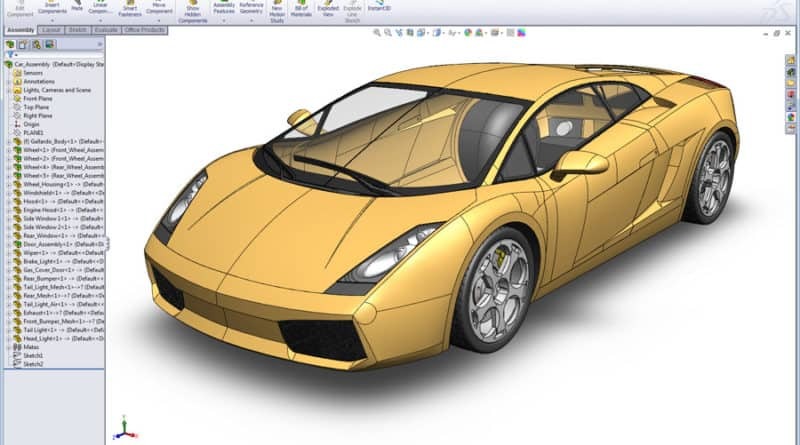 It’s an open source software that is perfect for automotive designing. You don’t have to master all these tools but try to get good at using atleast two of them. You can download Blender right now for free because it’s and open source software. They also have a strong community of designers to help you. You must recognize that the automobile designing jobs are quite limited and therefore it makes to take up extra online design courses to get that edge. If you’re starting out, I’ll recommend an ebook called “How to Draw Cars Fast and Easy” by Tim Rugendyke. 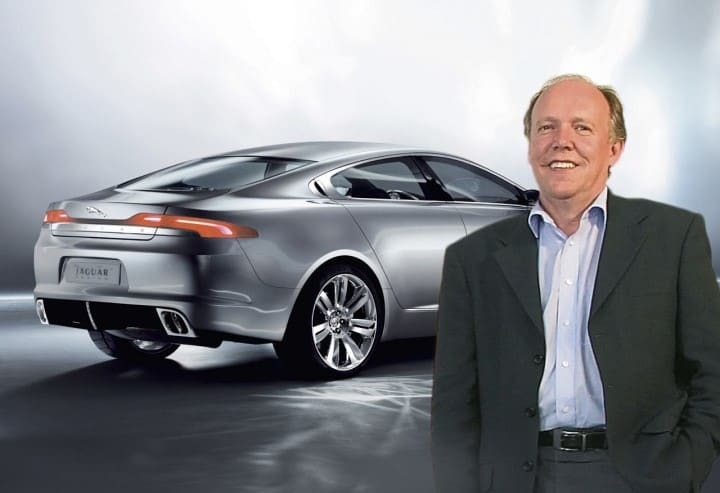 Tim has worked as an automobile designer at companies like General Motors and Ford. He has also played his part in numerous international transport design projects. I said earlier that building your portfolio should be your number one task. One you get some work under your belt, it becomes much easier to approach any car manufacturer for a job. Instagram, Pinterest, Twitter and Linkedin are great platforms to quickly get thousands of eyeballs on your design work. All these platforms also encourages two-way interaction in form of comments which will help you get feedback instantly. As you keep publishing on these platforms, you’ll naturally get a big following. Your work will start getting in front of industry leaders. Automotive Publications are always looking interesting content. Things like spyshots and car renderings are on top of there list. Why not submit your designs to be published in their magazine or website. Offcourse, you should also ask them to give credits to you. Build your portfolio and promoting it should go hand in hand. Along with building your authority, the direct feedback will really help you improve your designs. Go where your future employers hangout, ie car shows. Networking with the right people can do wonders for your automotive design career. Attend all the automobile industry related trade show in your region. Fly out if you have to but being present at these events is definitely worth it for you. At these events, visit showcasing booths of car manufacturers and introduce yourself and maybe exchange visiting cards. It’s obvious that you should be regularly checking out websites of car manufacturer and look for jobs sections. But you should also do it before your formal education is complete. Why? Because you get to see what kind of skills companies are looking while hiring designers. This makes it easier for you to choose what skills you should acquire and not get confused. The number of job openings in the automotive designing department is very few. Therefore, it does not make sense for you to limit your options by refusing to move overseas. As a car designer, you’ll most likely work out of company’s R&D center. Previously, We discussed most iconic car designers ever. Out of them, let’s look at some designers who are still in the industry. What path did they take to get to where they are today? Ian Callum was born in Scotland and always wanted to be a car designer. In fact, he submitted his design to Jaguar when he was 14, hoping that it will land him a job. Some people just love Chris Bangle designs or hate them. But he’s one of the most well-known car designers. Chris is born and brought up in USA. He did his graduation from Art Centre College of design in California. After that, he did a Masters in Industrial Design from Madison University. BMW E60 5-Series is one of his designs. One of the best designers in Asia in Shiro Nakamura, who’s earned a nickname “Fingers” due to his creative ideas. He comes from Japan and graduated with an Industrial design bachelor degree from Musashino Art University, Tokyo. He then went to California’s Pasadena to get his B.Sc degree in transportation design. 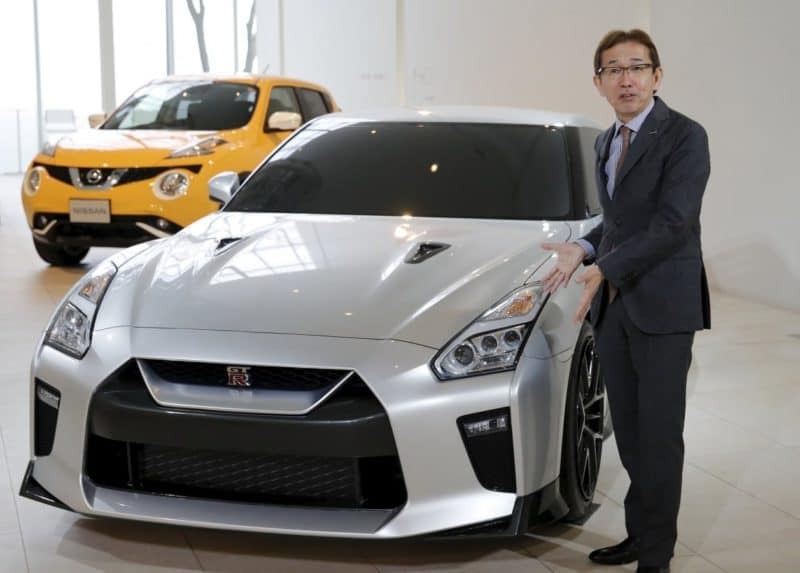 Nissan GT-R is one of his popular creations. As you can see there is a pattern in this. Most of them were committed to being a car designer from a young age. And the education that they acquired also shows a certain pattern. The well-known automobile designers are top of the cream. These designers have dedicated their whole life honing their craft, only then they got to reach a level where a car manufacturer trust them enough to spend millions of dollars on their design. Read about other car designers as well.